I read this article on The Cut, and it instantly struck a chord. I mean, would I rather be thinking about my jiggly tummy or looking all Talitha Getty-like while eating ice cream and champagne with impunity? Duh. "1. Select a caftan of your chosen gauge and length. Stroke its gauzy fabric and whisper into its folds. 7. Release your inhibitions. Feel the rain on your skin." 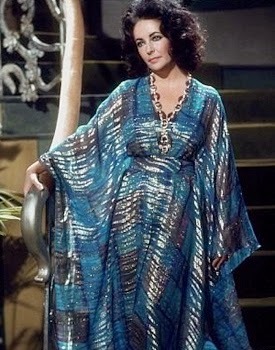 In another more fabulous life, I will waft around in this- the Kingston Maxi Caftan Dress. In such life I will be tall and willowy, obviously. Or any of Tory Burch's tunics, or Roberta Roller Rabbit. Due to the lack of height and willowy-ness, their abbreviated length would probably be my best caftan bet. Off to get started on my new caftan-body fitness regimen! While other will be eating clean, I will be eating caftan! YOLO, baby. 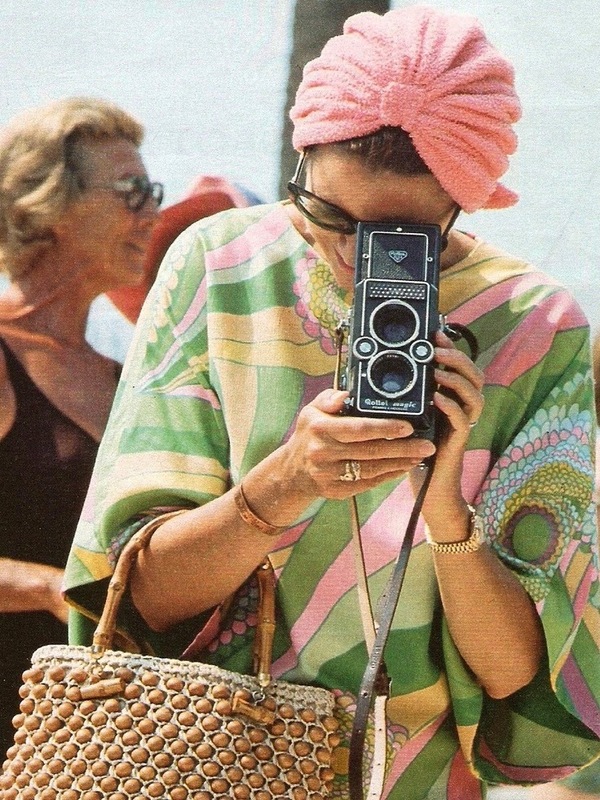 I am all for a caftan summer. Who needs a bathing suit when you can have a flowing caftan? Eating caftan - love. Guess the donut I had for breakfast was just my prep for caftan season. 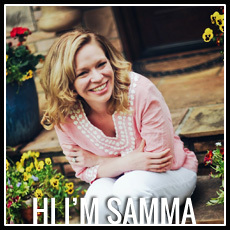 Did you see Christina Hendricks on Jimmy Fallon a month or so ago? She said for her birthday, she and her girlfriends went to Palm Springs and had a "Caftan and Casserole" party. 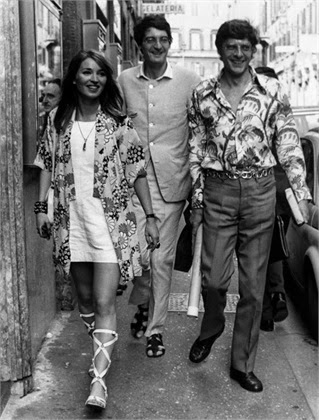 And then she and Jimmy put caftans on and swayed around for a while. It was spectacular. And now I totally know what I'll be doing next Feb 13. Mmmm if caftans can give me that much freedom then I'm all in! Oh, I love this. And off to find that CH and JF clip Kate is referencing!